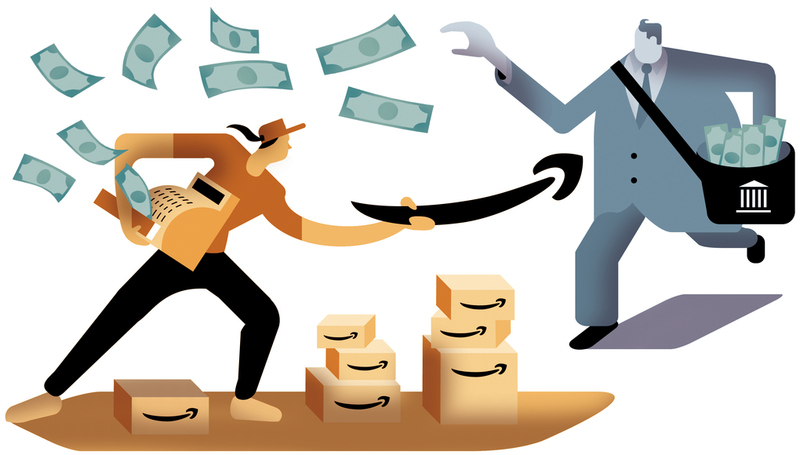 While state governments may jump for joy over sales tax prospects, the average Amazon Seller may be confused and annoyed by having to deal with the patchwork mess of sales tax in the United States. Unfortunately there is no way to avoid paying Amazon sales tax as a seller. This guide will provide you with a framework to understandhow sales tax works in the United States. While most states collect sales tax, there are some thathave zero sales taxes. Each state has its own set of rules on state tax revenue collection. Sales tax rates or percentages may vary among states, even for localities within a state implementing it. *examples are for purposes of illustration and are notactual sales tax laws by the cited states and localities. Takeaway: sales tax requirements are different among each state and this is something you should keep in mind as you go through thisguide. Step 1: Do you have a sales tax nexus? 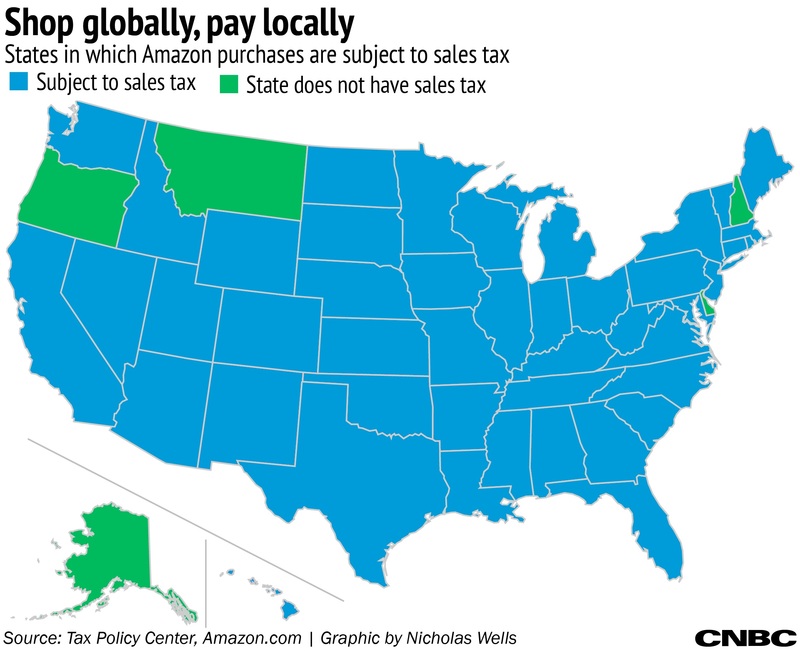 Amazon sellers are required to collect the sales tax on behalf of states where nexus is present. A sales tax nexus generally refers tothe physical presence or connections of a seller seller may haveto a particular state. Consider the following factors to that may be applicable toestablishing a sales tax nexus. A) Physical presence of your enterprise (e.g., office,branch, warehouse and other brick and mortar structure). B) Other types of personnel (e.g., sales agent, contractor, third party supplier or anyone involved in your business one way or another). 3) Reach out to a legit sales tax expert. Step 2: Is your product or service taxable? Generally, most products and services are taxable for stateswhere sales taxes is applicable. For example, jewelry and designer clothing are, more often than not, taxable for being premium items. So, what is not taxable? While most products fall into the taxable bucket, there arestill a number of goods which may not be subject to sales tax in certainstates. Non-taxable goods may include household groceries, articlesof clothing, over-the-counter and prescription drugs, vitamins and supplements,hard copy and online reading materials ( e.g., books and magazines) andsubscriptions, and digital media entertainment in the form of music and film. However, the above exceptions are not across the board soit’s safe to always verify with the particular state’s sales tax laws. What are Amazon Seller product tax codes? Amazon really comes through BIG with its product tax codes. Amazon Pro Sellers can use product tax codes (or PTCs), which will determineyou sales tax obligations for products in particular states. Let's look at an example. Say, a Christian book is up forsale, you would select the particular product tax code (A_BOOKS_RELIG) inAmazon. Amazon will automatically exempt it from sales tax collection as longas it is non-taxable in the state selected. Using the PTC feature is much, much easier than doing itmanually, so give it a try! Step 3: Have you registered for a permit? If you answered YES to questions 1 and 2, you have a salestax nexus and a taxable product/ service in a particular state. Unfortunately (fortunately for the state) you need to obtain a sales tax permit. For nearly all states, you can register via the online platform of the Department of Revenue of applicable state. Alternatively, you can also assign a professional to register for a permit on your behalf. Step 4: Are you are aware which sales tax collection system and frequency is applicable in your state? Due Dates: Mark on your calendar the sales tax filing due dates for each applicable state. These dates often fall on the 15th, 25th, or last day of the month. Frequency: You mayhave to send in your sales tax filing monthly, quarterly, yearly, or even bi-monthly. Sellers with high-volume sales may be required to file more frequently than average retailers. When determining your sales tax obligations, you must check is if the applicable states are origin-based or destination-based. A state is origin-based when you are required to collectsales tax due to your location in the state as a seller. For example, if you are selling in Texas (origin-based system), you will charge your own local sales tax rate to all your buyers in Texas. Most states use the destination-based sourcing in applyingsales tax rules. If you are located in a state with a destination-based state,the sales tax depends on the state address of your buyer. So if you are a retailer in Seattle and your buyer’sshipping address is in Dallas, you will apply the sales tax in Dallas. Step 5: Do you know how much sales tax you have collected? Eventually, you will need to file your sales tax returns.This can be quite overwhelming especially if you have made multiple sales tobuyers from different states. You will find it easier to file in origin-based states wherea single tax rate is applicable (within a given state) than destination-basedwhere complications may arise. There’s no denying that sales tax filing can be tedious especially for those who have many transactions and even have sales tax nexus on different states. Okay, so when should I start filing? If the answer is YES to questions 2 to 5, then you are ready to file your sales tax returns accordingly. A YES reply to question number 1 means, you will need additional measures in charging your sales tax. 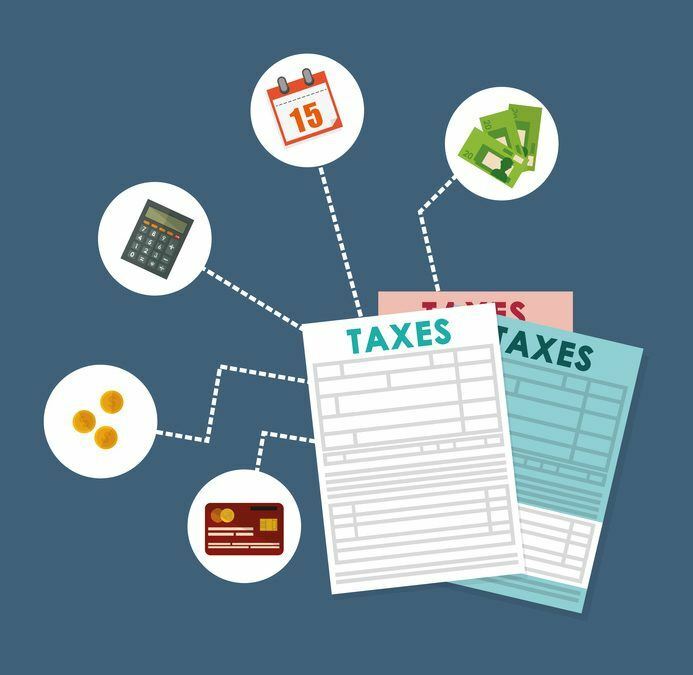 You can do your filing electronically using the state’staxing authority website or manually submitting the necessary forms. Don’tdelay or better yet, do it early so you do not incur penalties as a result. If for some reason you filed late, some states may let youslide if it’s a first-time offense. Best to call them in this case and hope thecustomer service rep is having a good day.